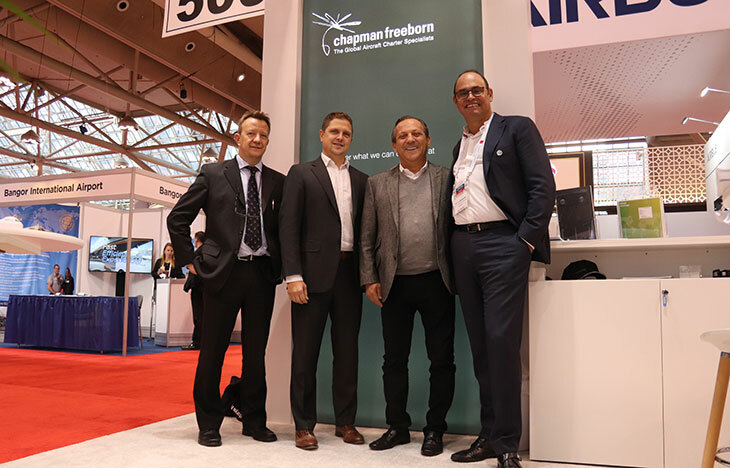 Chapman Freeborn Airchartering is pleased to announce the appointment of David De Clercq to the position of charter sales manager for France. 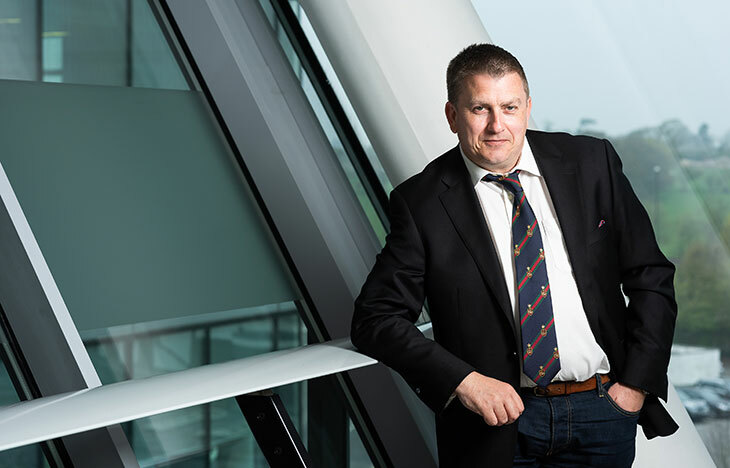 In his newly-created position, Paris-based De Clercq will help to oversee the expansion of Chapman Freeborn’s cargo charter and on board courier (OBC) client base – working in close cooperation with the company’s long-established team in Belgium and offices worldwide. 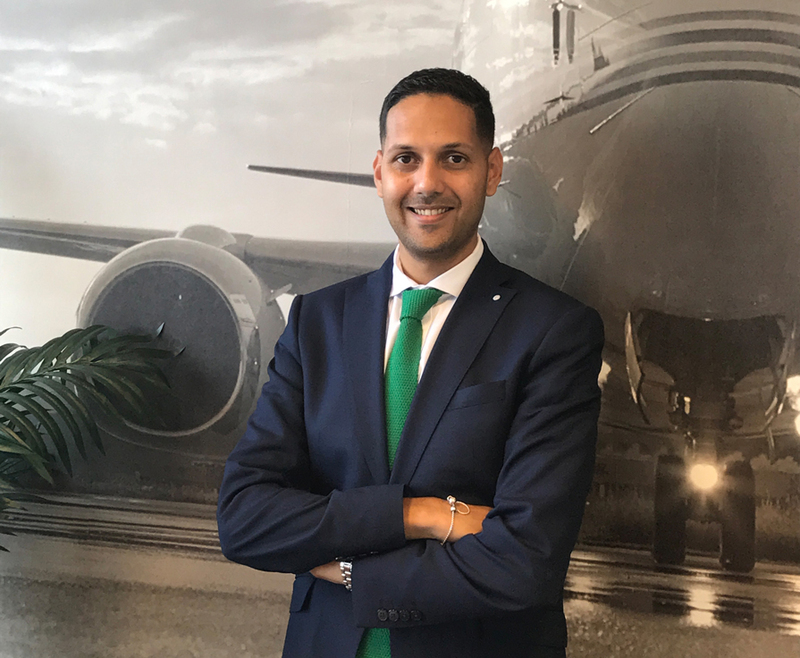 De Clercq, who has already started in his new role, brings 15 years of aviation experience to the company – having previously held positions at companies including CityJet, Flightcare and Jetairfly. His most recent role before joining Chapman Freeborn was as a senior cargo charter account manager with a Paris-based charter company. The appointment of David De Clercq represents a further strengthening of Chapman Freeborn’s offering in the region. 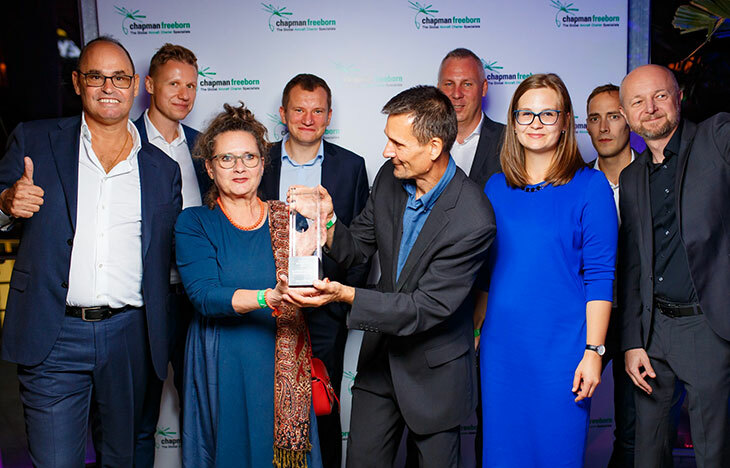 Earlier this year Chapman Freeborn’s business in Belgium celebrated 20 years of charter success. The office – which recently relocated to Bruges – first opened at Ostend Airport in 1997 and initially served as an operational unit to support the wider group’s international cargo charter projects. The team then successfully branched out and developed its own local client portfolio to become a leading aircraft charter specialist serving clients across the Benelux region and France.